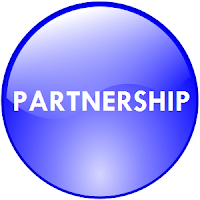 A partnership (also known as a general partnership) is created whenever two or more people agree to do business together for profit, even if there is no intent or written agreement to form a partnership. While there are no formal filing or registration requirements needed to create a partnership, partnerships must comply with registration, filing, and tax requirements applicable to any business. There are also some steps every partnership should take to make sure they follow sound business practices when they start their new venture. This agreement and formation will outline all parties interest in the new venture. 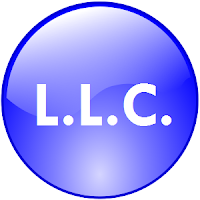 LLC (Limited Liability Company) provides limited liability protection to their owners (called members). Typically, owners are not personally responsible for business debts and liabilities of the limited liability company so creditors cannot pursue owners’ personal assets to pay business debts. Form your LLC today! State Fees not included in the purchase price. 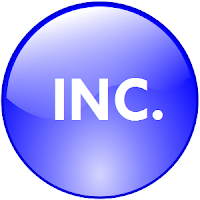 Why Incorporate? Self-employment tax savings, which can amount to thousands of dollars annually. The ability to offer a wide range of benefits such as medical reimbursement plans, 401k and other retirement plans. Easier to raise capital from investors and obtain corporate credit. Shareholders are not typically liable for corporate debts. Purchase price includes S Corp or C Corp.
A 501(c) organization, also known colloquially as either a 501(c) or a "nonprofit", is an American tax-exempt nonprofit organization. Section 501(c) of the United States Internal Revenue Code (26 U.S.C. 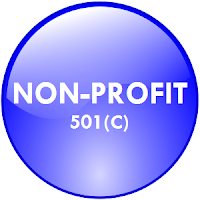 § 501(c)) provides that 29 types of nonprofit organizations are exempt from some federal income taxes. Sections 503 through 505 set out the requirements for attaining such exemptions. Many states refer to Section 501(c) for definitions of organizations exempt from state taxation as well. Applicable State Fees not included. An operating agreement is an agreement among limited liability company ("LLC") Members governing the LLC's business, and Member's financial and managerial rights and duties. Many states in the United States require an LLC to have an Operating Agreement. LLCs operating without an Operating Agreement are governed by the State's default rules contained in the relevant statute and developed through state court decisions. 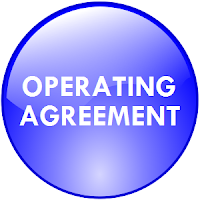 An Operating Agreement is similar in function to corporate by-laws, or analogous to a partnership agreement in multi member LLC's. In single member LLCs, an operating agreement is a declaration of the structure that the member has chosen for the company and sometimes used to prove in court that the LLC structure is separate from that of the individual owner and thus necessary so that the owner has documentation to prove that he or she is indeed separate from the entity itself. Protect yourself, your members, and your company by ordering an Operating Agreement Today! !